Your host, Peter Hunt, welcomes Peter Ahrens to the show. 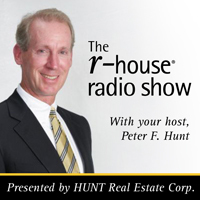 Peter Ahrens is a Business Development Manager for HUNT Real Estate Corporation Buffalo/Niagara and Rochester Regions. Together, Peter and Peter discussed the state of national and local real estate markets and what potential factors have contributed to a lowering of housing inventory Nationally and locally. Your host, Peter Hunt, welcomes Tom Kucharski to the show. Tom Kucharski is the President and CEO of Invest Buffalo Niagara. 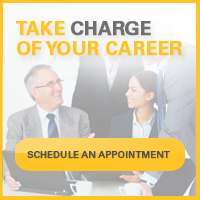 Invest Buffalo Niagara is the principal strategic marketing organization of our community. Where are we in our Renaissance in our community? What opportunities and challenges will we face in the year/years ahead.